Show up to the field in style with Easton’s® new Retro Duffle Bag. This authentic retro-style duffle bag features a foldable top opening with a clip and fence hook, and a main compartment with an additional full-length zipper for full access of your gear. 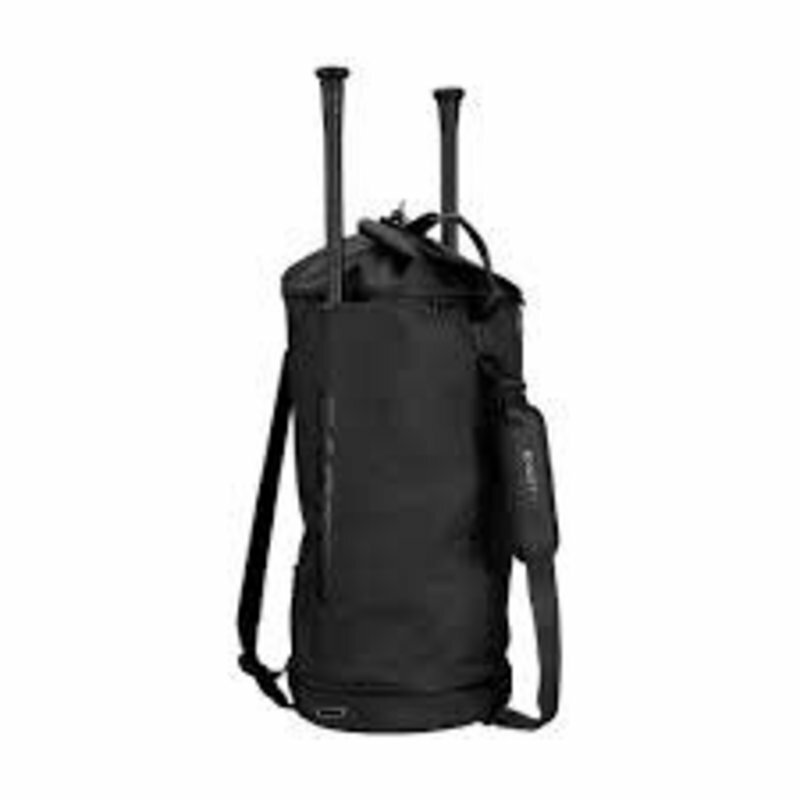 The Retro Duffle includes 2 exterior bat sleeves and a separate vented cleat compartment, plus backpack and shoulder straps for convenient transport.